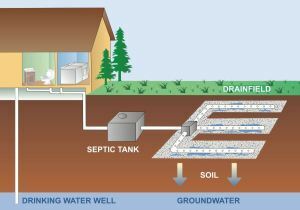 In a septic system, a pipe runs from the house to a septic tank where solids get separated from wastewater, which then flows out of the tank and into a drain field. Terry Gibb, senior educator with Michigan State University Extension, says moving less water through your system gives your tank more time to filter. She says liquid detergent is best, as powdered soaps can bind and become solid. How else can you help your system? Don’t put toxic chemicals, medications, and antibacterial soap in, and keep an eye out for gurgling pipes, slow running drains, and standing water around your tank. 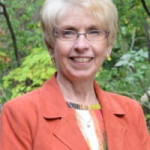 Listen to Terry Gibb describe some important steps for repairing your septic system.